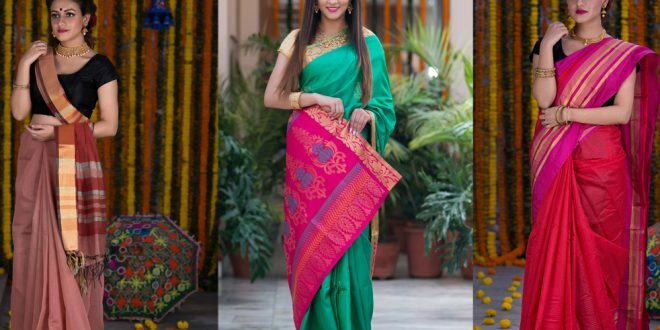 Home » Fashion » Clothes » Make Your Summer Soirees Fun With These Indian Sarees! If you become a damsel in distress on an occasion because you don’t know what to wear, here are a few tips to help you out! Not the Prince Charming you have been waiting for to save you, but definitely better! Don’t be sorry. Wear a saree! Belt out some serious fun! Break some rules. Try a dhoti. Crop top, denim jacket, That also works! Sneak out in a pair of sneakers! Avoid the last-minute hassle and wear a line saree! 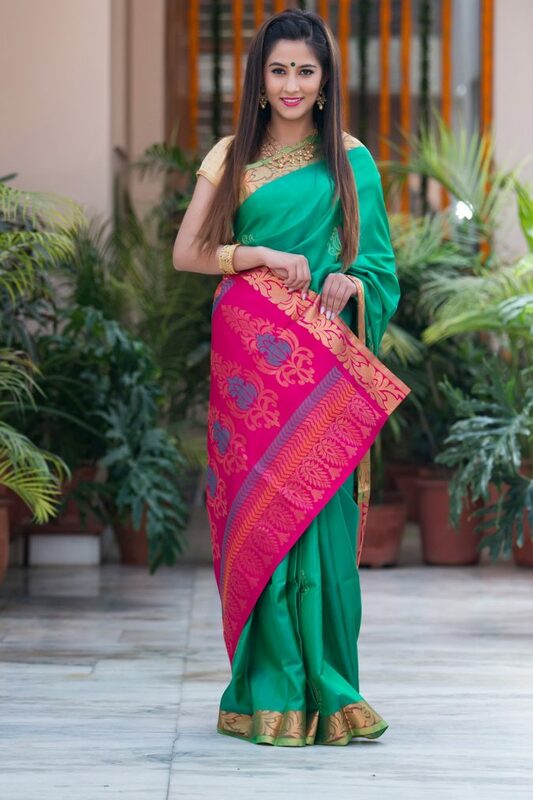 A saree is the perfect choice for any event, be it a personal occasion or a formal one. If there is a dress code – formal, casual or trendy, the saree becomes the saviour as you can always make it more fun, more ‘you’ to wear! Think that wearing a saree could take forever? Well, not anymore! Your tailor can stitch an elastic band on the waist and readymade pleats for you! The best part is you can’t tell the difference! Just you know the secret that how easy was to drape and even easier to flaunt it! The elegance of the saree as-is. Since it is an elastic band, the saree remains a one-size-fits-all! 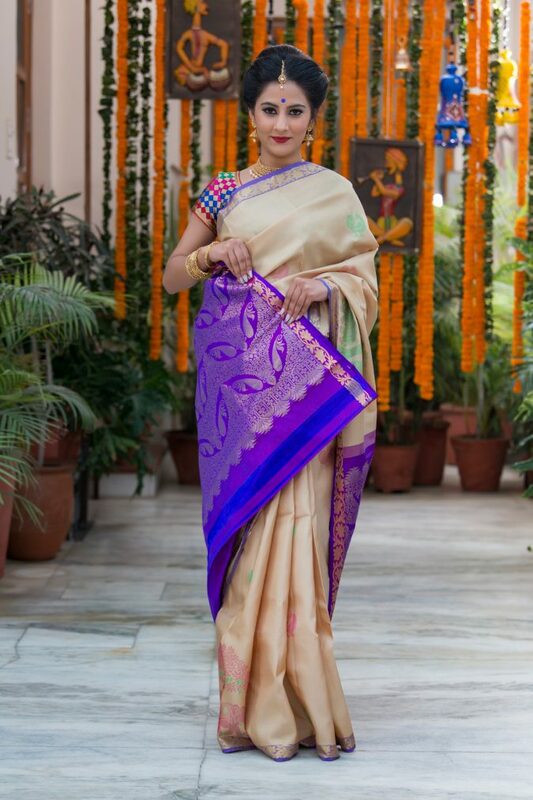 If you are a saree aficionado and a purist, avoid this ‘below the belt’ approach as you won’t be able to enjoy the time and process of wearing a saree, which make it really special. The Maharashtrian nauvari gets a makeover and comes back as a dhoti saree. However, this time you are going to wear it with a legging, tights or a cigarette pant. Talk about comfort! 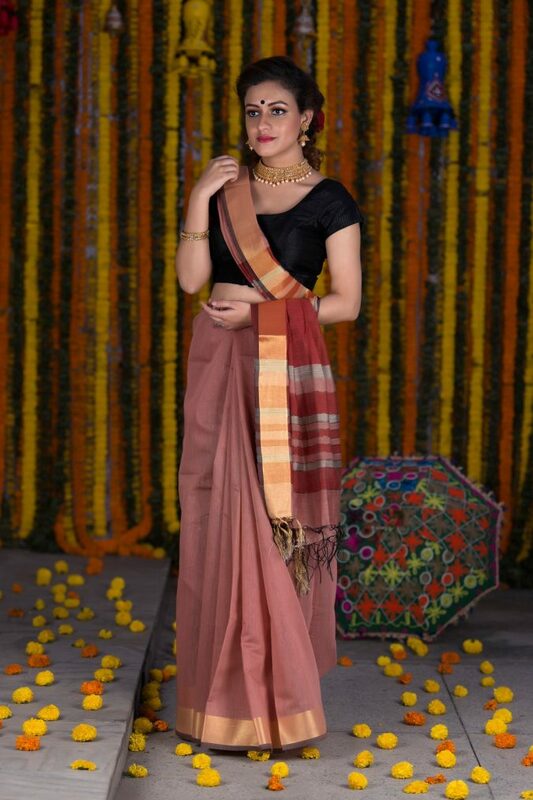 The nauvari saree gives women the immense freedom to do daily chores and with a Kanjivaram silk saree, you can even rock it at work or on an occasion- looking and feeling like the diva you are! Ditch the blouse and get ready to rock the saree with a crop top or kurta of your choice! Take the first top out of the wardrobe and wear it with your saree for a quirky yet stylish statement! You don’t have to wear heels with a saree. Heels can be very cumbersome when you are running errands or have to work really long hours. This is why we are asking you to wear sneakers! C’mon, Sonam Kapoor wore it for her wedding and Kangana Ranaut drove the paparazzi into a tizzy with her impeccable fashion choice, why can’t you? Not only you will at the top of the style game, but also feel super comfortable all day! A saree is going through an intense transformation! It is no longer meant just for your mother or is reserved for special occasion. It is for quintessential modern Indian women, who have to juggle between two lives, who are multi-tasking and don’t have time to wait for the pleats to get right! This transition is what you would like to adopt and rock! 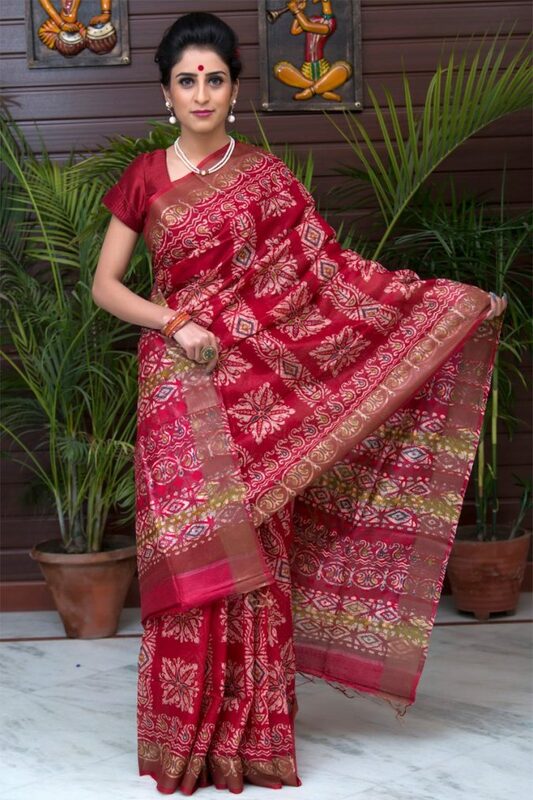 Be the first to sport the Indian saree of today!